Showcase your team with colorful, editable flip cards. Easy-to-add, responsive navbar for any (or every) page on your site. 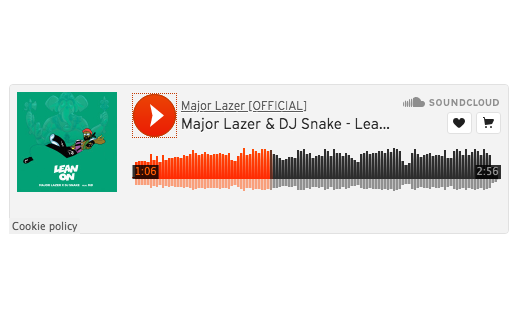 Easily add a playable soundcloud song wherever you want. Text and images laid out in a simple mosaic pattern. 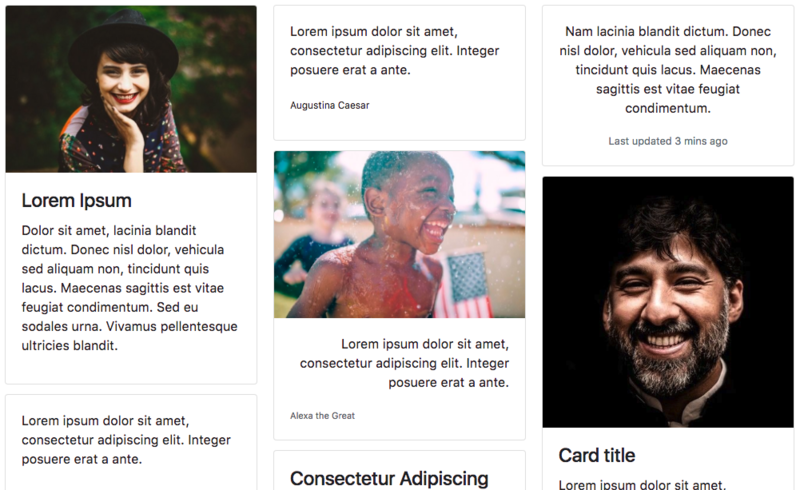 Add & edit your own image and caption, visible on hover.